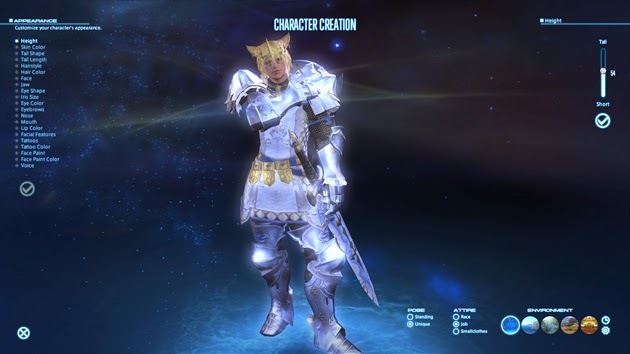 This is a hot topic, top level, DEFCON 1 issue for me when it comes to MMO’s. 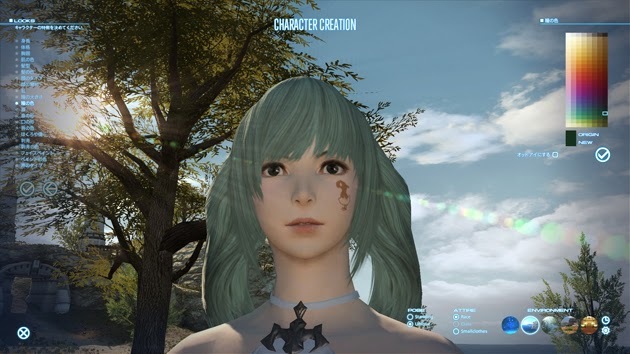 The most recent FFXIV blog post got me thinking more into why character customization is usually so overlooked in the grand scheme of all that is MMO development. Is it a time and resource issue or do devs actually think it’s not that important a feature to focus on? Well I’m here to tell you that it’s damn well important. 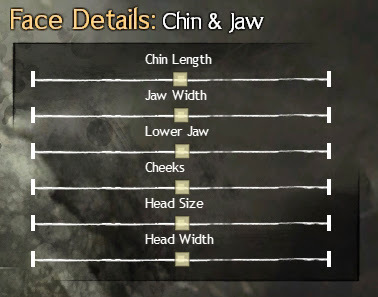 It ranks right up there with content and combat in my opinion. I suppose out of the 3, it’s the least important, but it’s still important enough for me to base whether or not I’ll even try an MMO. 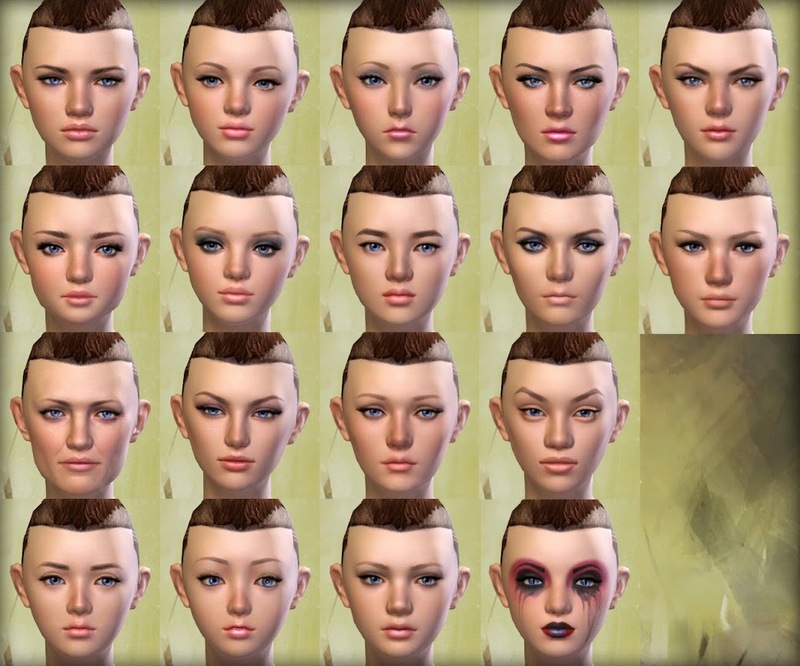 I mean who wants to look like everyone else once you enter the game for the first time and see yourself surrounded by dozens of clones? 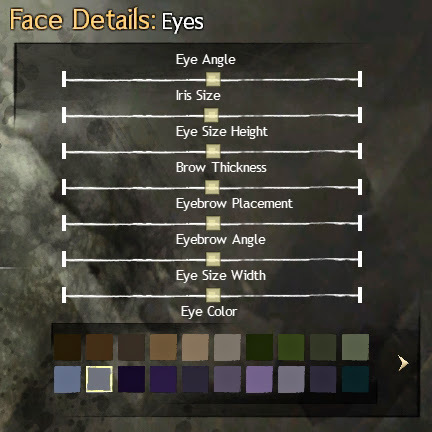 It definitely does a number on my immersion. 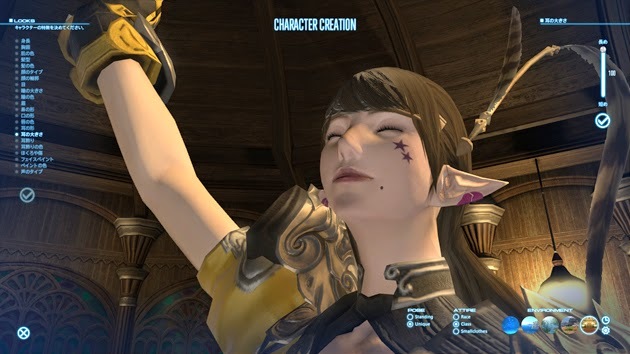 I’m happy to see FFXIV 2.0 take a step in the right direction when it comes to it’s characters. 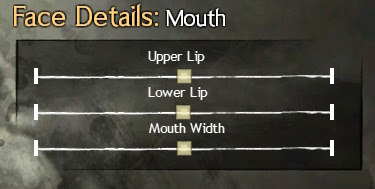 I mean it couldn’t be any worse than the limited options the 1.0 abomination had going. It’s still to be determined if it’s enough for my tastes until i get my hands on it but it’s looking good so far. 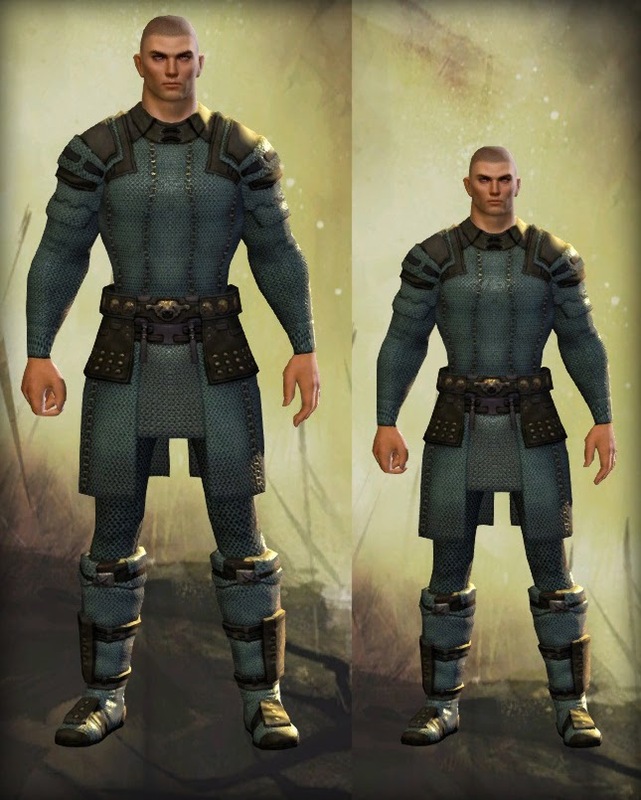 GW2 did a pretty good job with it’s character creator. 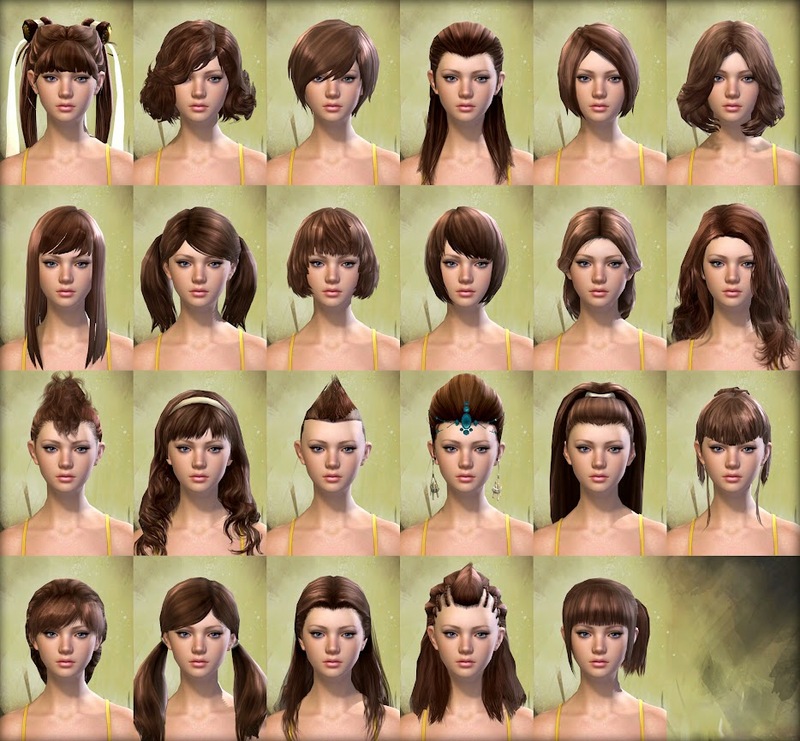 The amount of options was a vast improvement over Rift, which was the previous MMO i played. 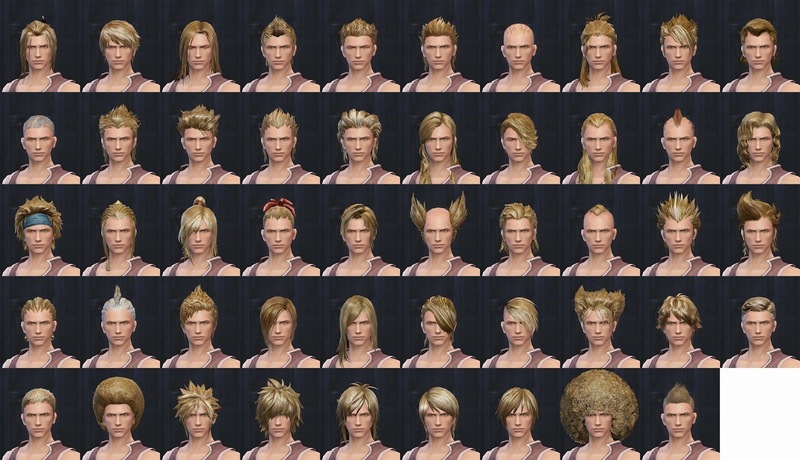 I still would like to see more options when it comes to hair though. 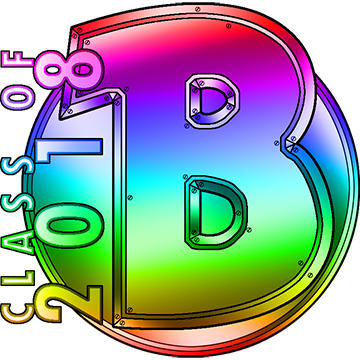 More while remaining tasteful and within it’s own art style is all i can ask for. 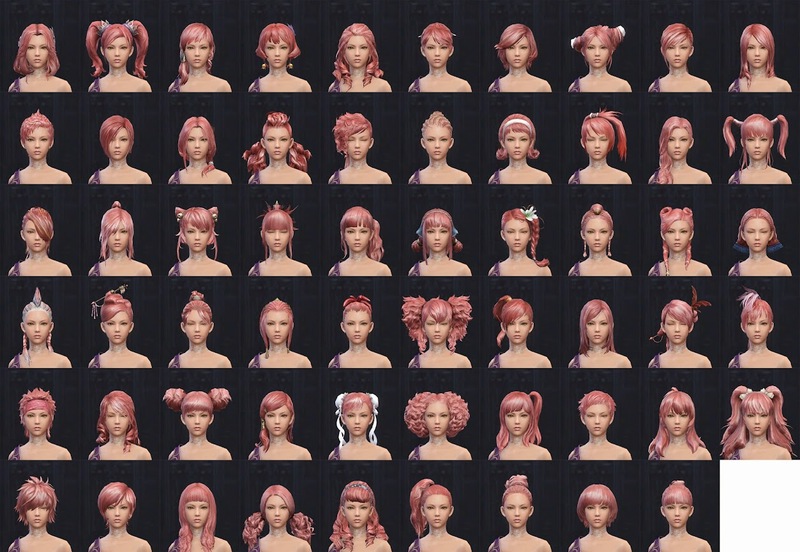 I always thought Aion had the best overall character creator and I’ve always said anything short of it is a step backwards. 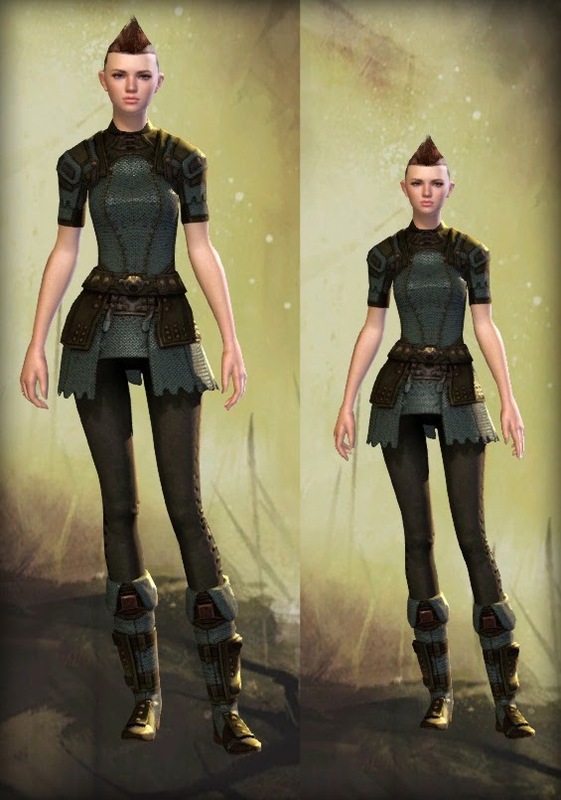 It’s been 4 years since it’s release and yet we keep getting fewer and fewer options when it comes to customization. 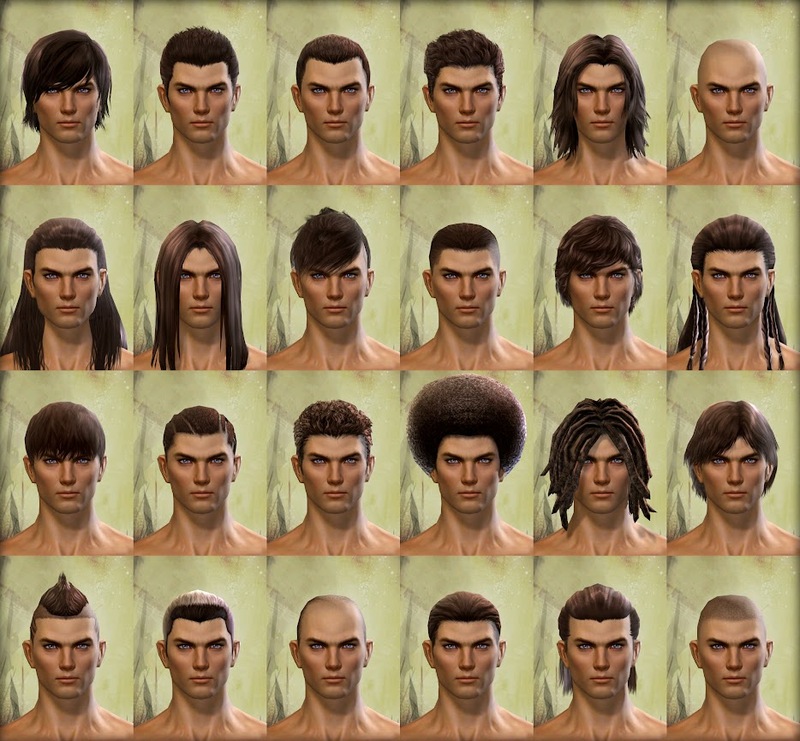 Just look at the amount of different hair styles for both sexes. 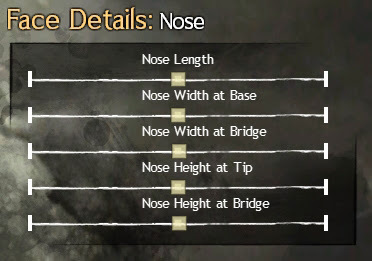 I will admit there are some extreme options i wouldn’t mind eliminating when it comes to proportions, but i think we should be building and adding to everything it has to offer. Let’s get it done folks. 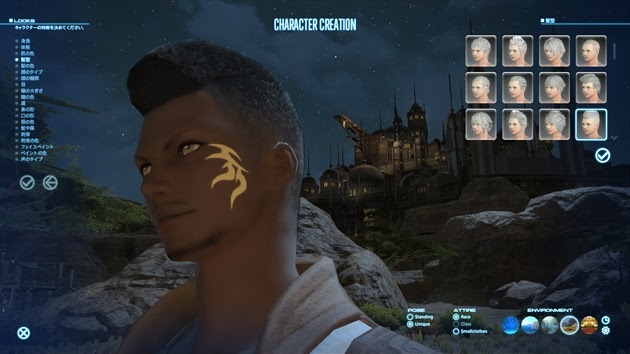 Allow me to make a character that looks like no one else. Give me the tools to let my imagination roam free.